Taking its name from one of nature’s most majestic sights, the new S-PHYRE Aurora range shares several characteristics with its namesake Aurora Borealis (the Northern Lights): a rare and magical display of colour that fascinates all who see it! Just 700 pairs of the new Aurora S-PHYRE RC9 shoe will be available in Europe, including the seven pairs seen on the feet of Team Jumbo-Visma at this year’s Tour Down Under. 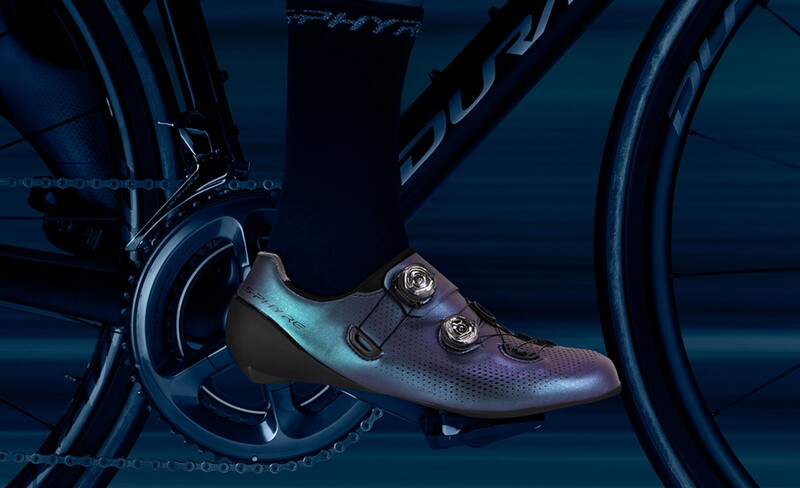 The new Aurora S-PHYRE RC9 shoe shares exactly the same high performance DNA as the current black, blue and green S-PHYRE RC9 designs except with a shimmering blue, purple and turquoise microfibre synthetic leather one-piece outer which appears to change colour as light reflects from the shoe. 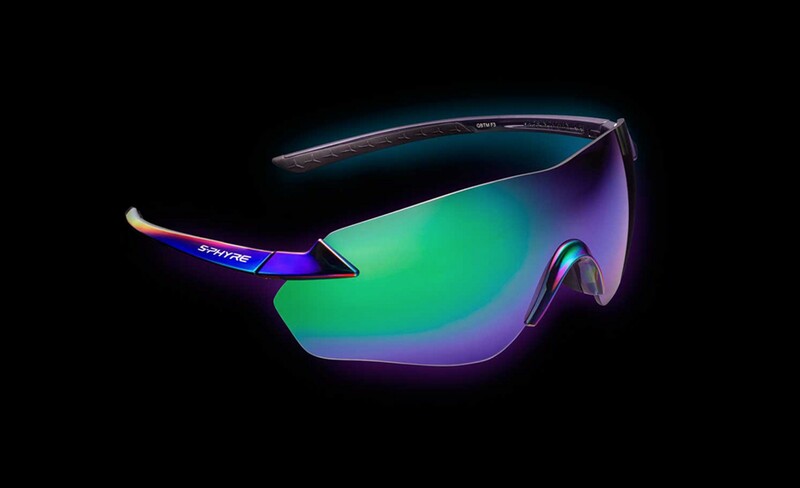 Complementing the footwear is the wide one-piece optimally Polarized (PL) Polycarbonate lens and the ultra-lightweight frames of the new Aurora S-PHYRE R. These glasses take on the same shimmering blue, purple and turquoise colour scheme to complete the limited edition Aurora look. 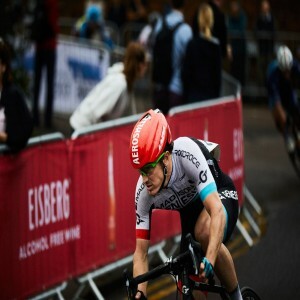 The Aurora S-PHYRE RC9 shoes weigh 232g and are available in sizes 36-48 (including half sizes and wide fitting options). Aurora S-PHYRE eyewear weighs a featherweight 25.6g. 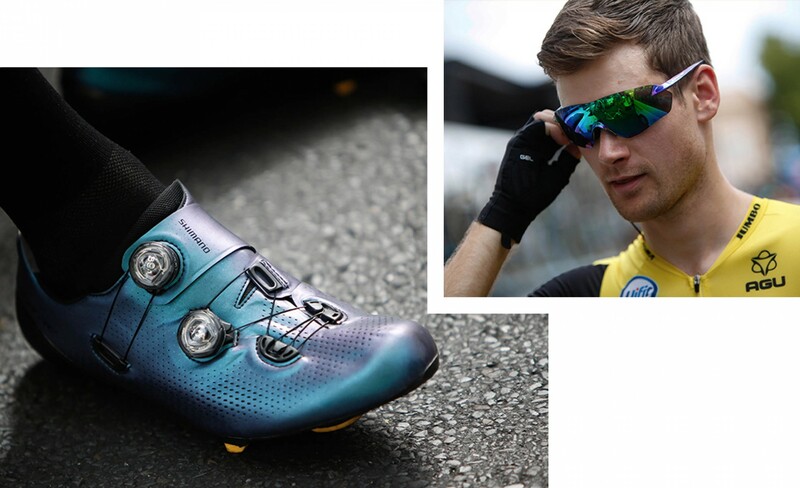 Both footwear and eyewear will be available at selected Shimano S-PHYRE dealers from late February 2019.